On October 7, 2017 Members of the Estevan RCMP conducted a vehicle stop on a vehicle suspected of being involved in a dangerous driving incident. As a result of the investigation 38 grams of Cocaine was seized. Two women aged 51 and 35 from Regina were arrested for Possession of a Controlled Substance. One of the females was latter found to be hiding a small quantity of Crystal Methamphetamine in her body cavity. Further investigation led police to a rural property near Frobisher. On October 8, 2017 a search warrant was executed at the property near Frobisher. As a result of the search more than 1 kg of crystal methamphetamine, 300 grams of a Cocaine based substance and a 22 caliber assault style rifle was seized. As a result of this investigation the 51 year old female from the traffic stop on October 7, 2017 was arrested for Possession of a Controlled Substance for the Purpose of Trafficking, Possession of a Controlled Substance, Possession of a Firearm While Prohibited, Careless Storage of a Firearm. 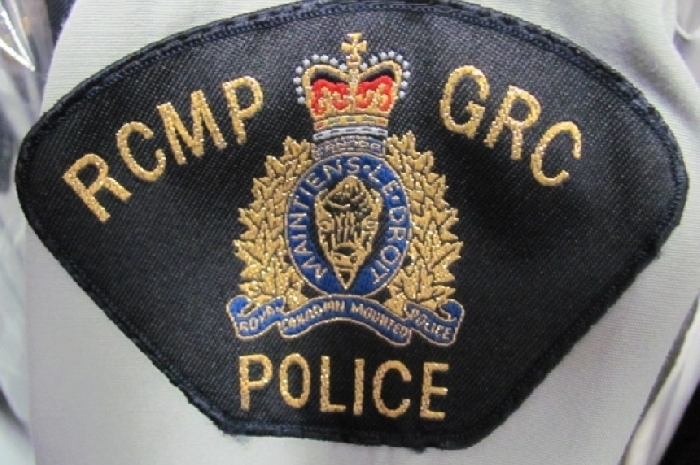 A 60 year old Regina man was also arrested for Possession of a Controlled Substance for the Purpose of Trafficking, Possession of a Controlled Substance, Possession of a Firearm Without a License , Careless Storage of a Firearm. The subjects are set to appear in Provincial Court on Tuesday October 10, 2017.